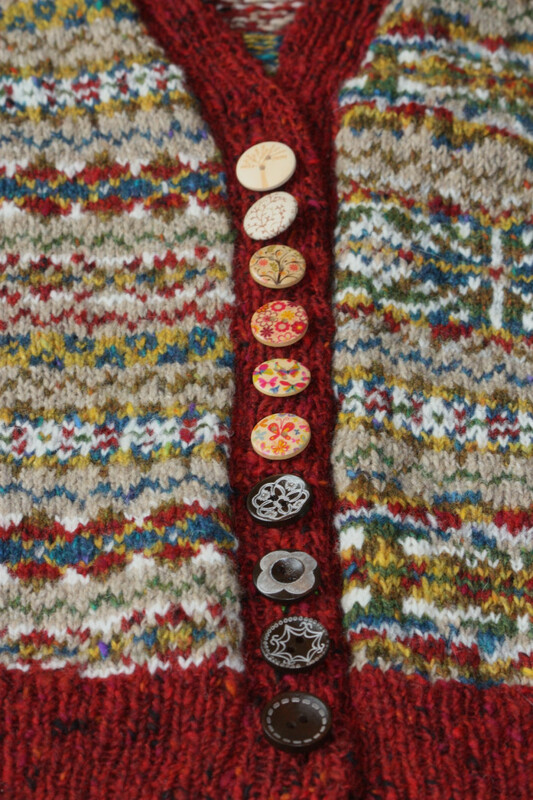 This entry was posted in Garden, Knitting and tagged Buttons, Fairisle, Pretty things that grow in the garden, Progress. Bookmark the permalink. Beautiful! 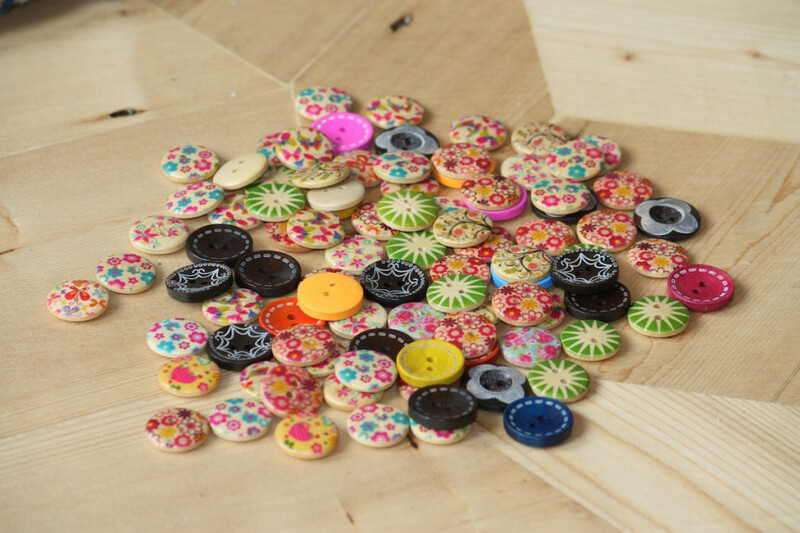 If I were choosing, I would have a mix of the flowery/tree buttons. Don’t choose, mix. Well done you. I rather like the 4 at the bottom you have such a lot of colour in the cardi that personally I think the colours of the flowery ones would be lost. But that is just me. 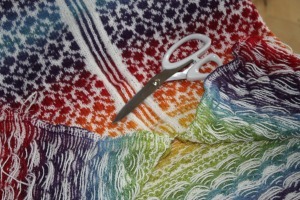 PS The cardi looks great. I agree with Kay Thorpe.